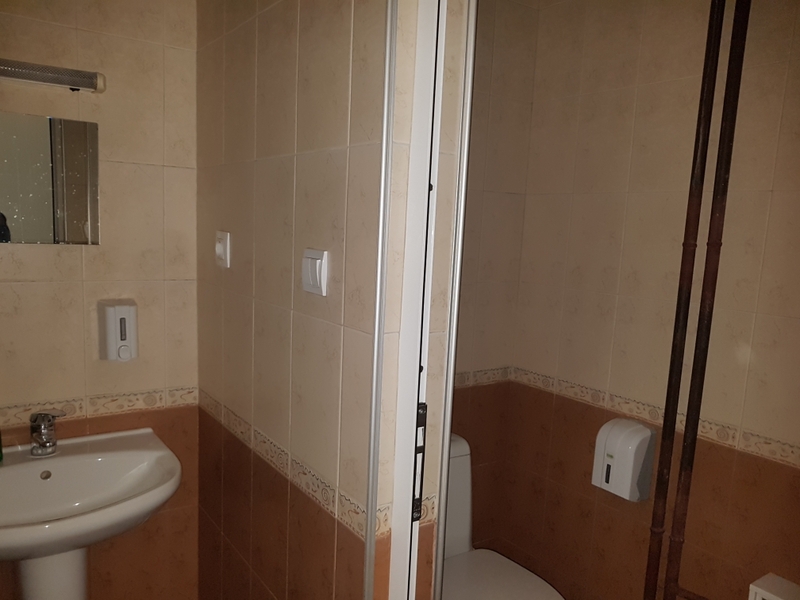 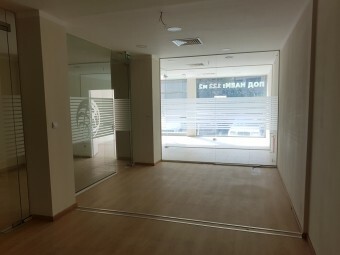 Description: Brain Trust would like to present to you a commercial property in the neighborhood of Geo Milev on Geo Milev str. 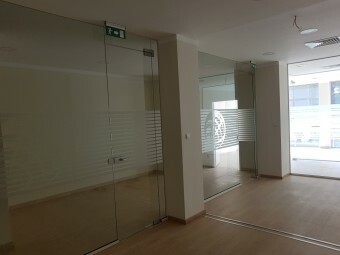 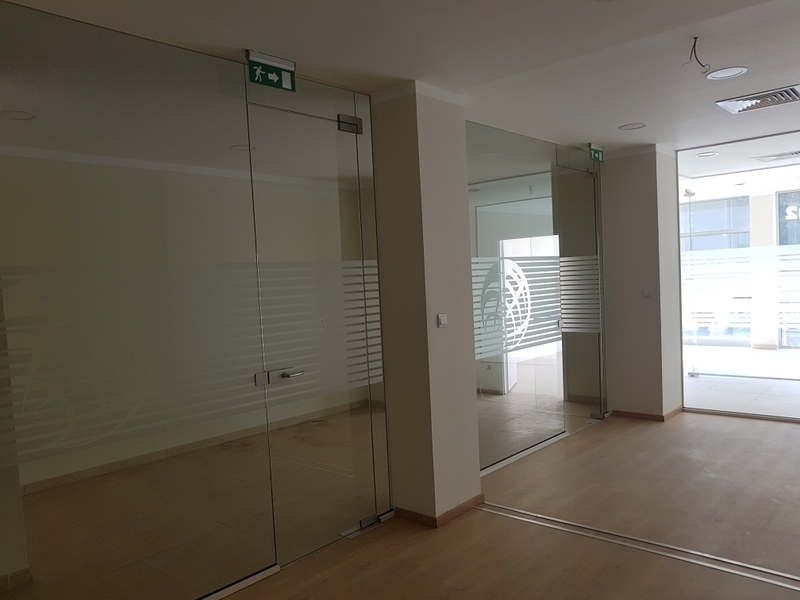 The office is located in a very busy area, close to Sitnyakovo marketplace, the embassy of Romania, banks, a post and a school. 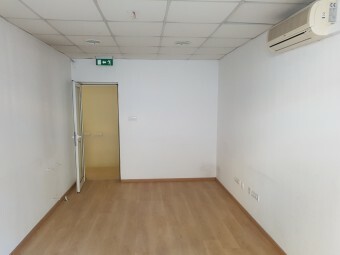 Currently the property has the status of an office, but it can be changed to be a store or a beauty and cosmetics studio. 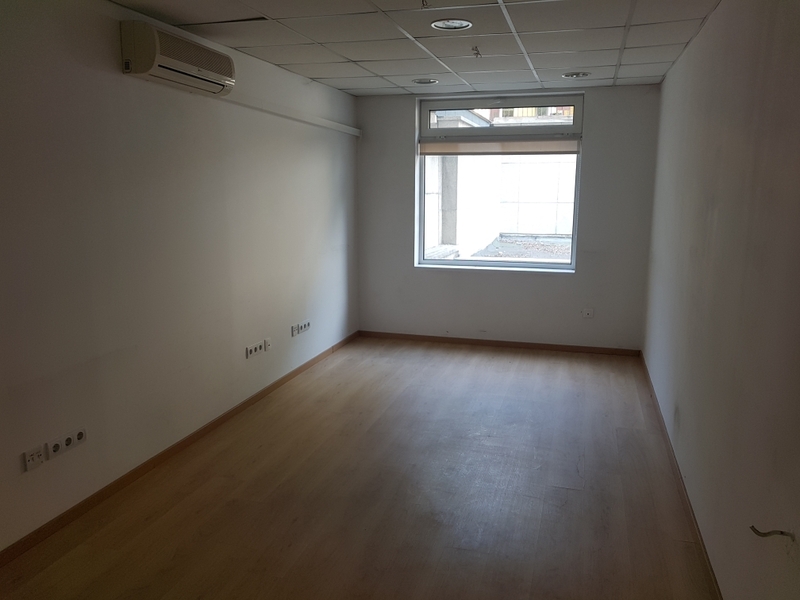 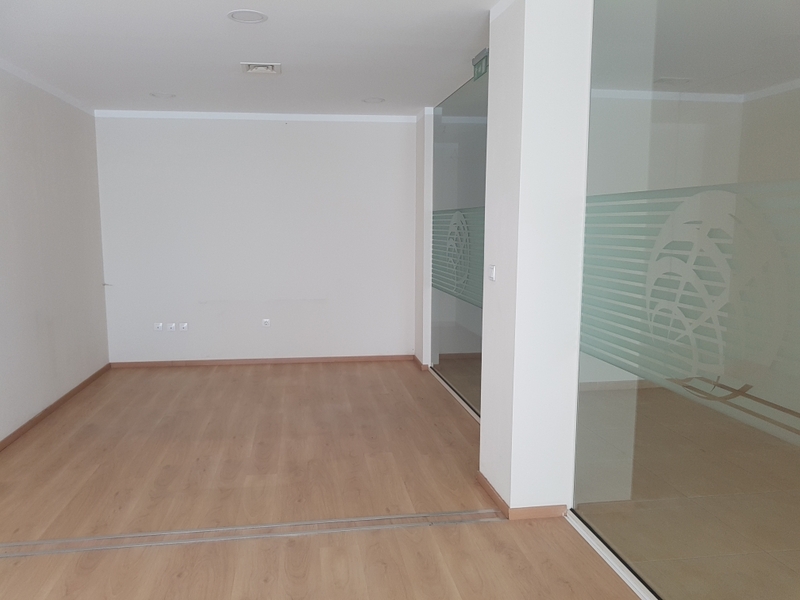 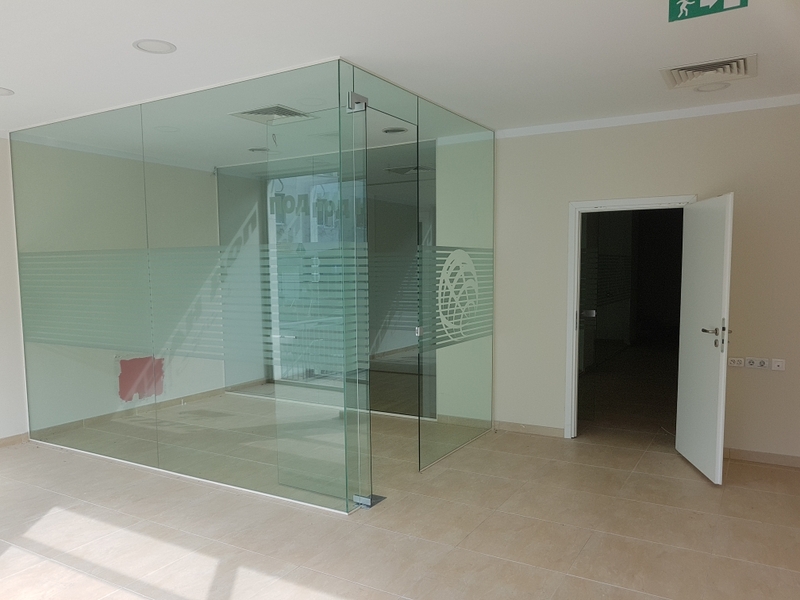 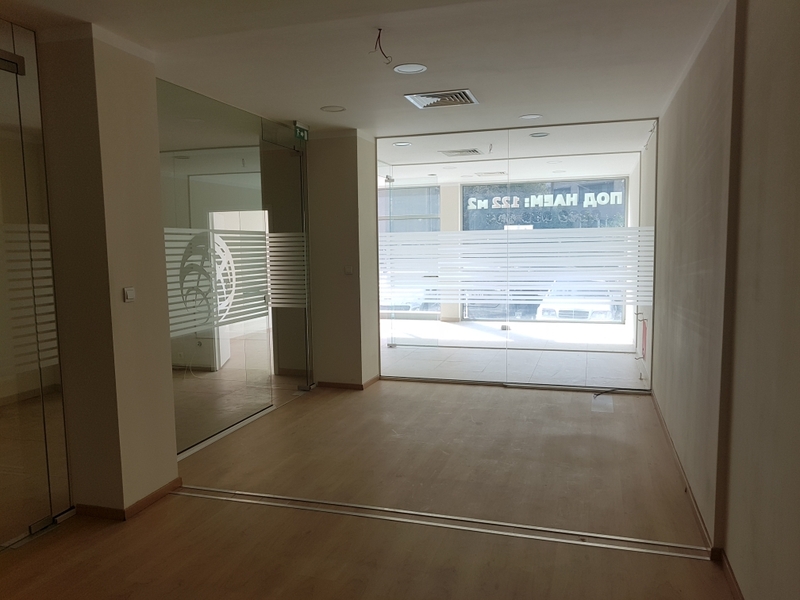 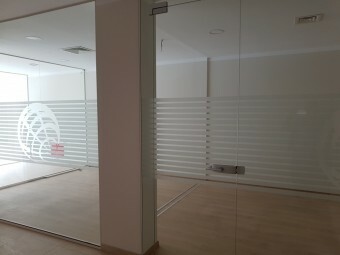 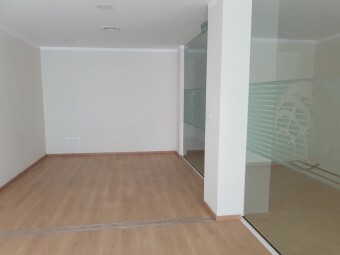 The whole property is located on the ground floor and consists of an open space with large windows facing the street, which offers great visibility while being filled with natural light, a separate office and a storage room with a toilet. The property is suitable for an office, a store or a beauty studio.